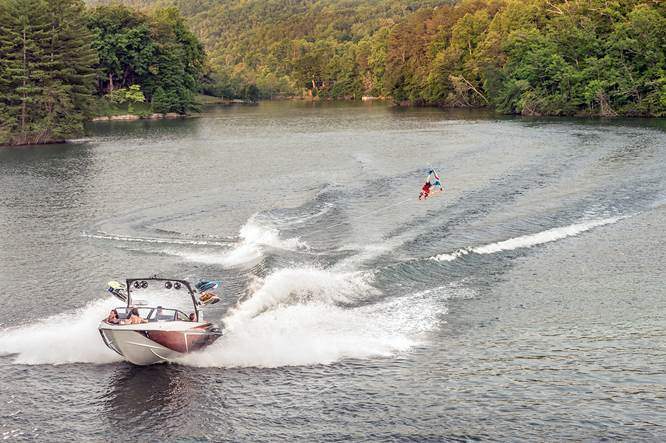 With today’s official release of the all-new Wakesetter 25 LSV, Malibu delivers the boat built to make the wakes and waves of your dreams. Every Malibu athlete who’s shredded behind the massive 25-footer says this brand-new beast kicks up what are unmistakably the biggest, cleanest wakes and waves they’ve ever experienced. Never has there been so much anticipation and athlete excitement around a new boat. And this is one big bad boat. But thanks to our engineering and design teams, the 25 LSV is incredibly agile on the water, despite its monstrous size. 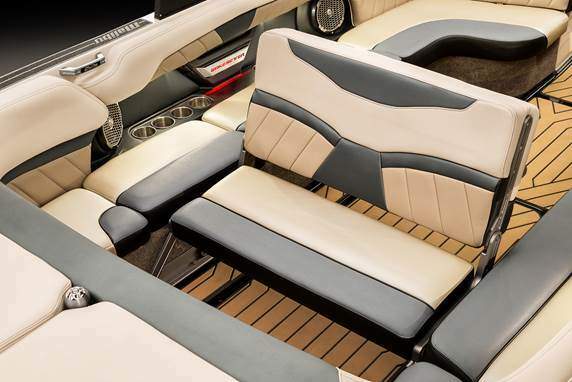 This is the first time that a towboat this big has featured the performance to match its proportions. The 25 LSV handles beautifully, plus it can easily haul up to 19 people, with plenty of room for everything else. And among all the other great 2016 upgrades, you can also spec the 25 LSV with our Integrated Surf Platform (including our new Surf Band wrist remote), action-camera mounts on the transom, a power-adjustable helm seat, a reversible WakeView rear bench, and a rear-view camera that allows the driver to easily watch what’s going on behind the boat. 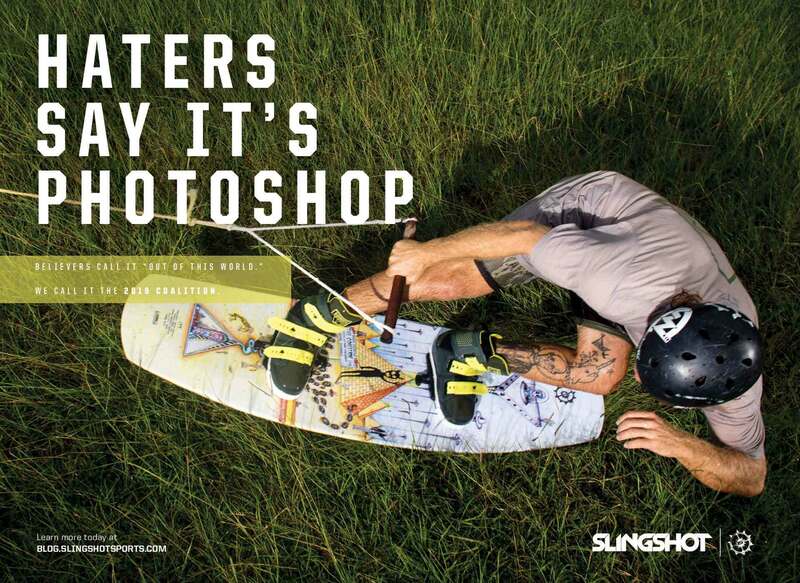 Ask your local dealer about the new Wakesetter 25 LSV, available now. 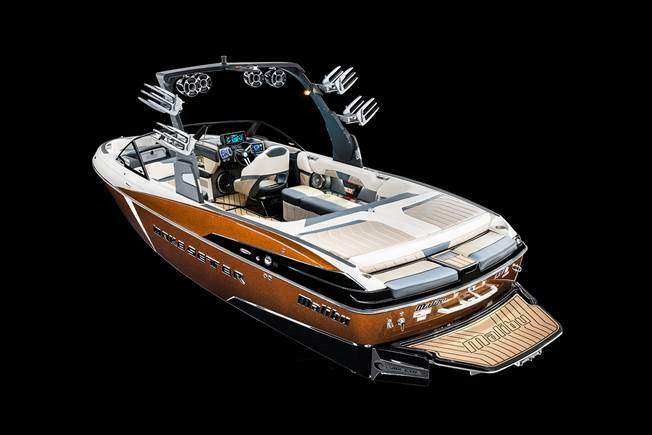 Or hit Malibu’s online Build a Boat feature to customize your own 25 LSV.